A fun challenge for the holiday season now that the final artists’ book editions of the year are packed up and ready to go. 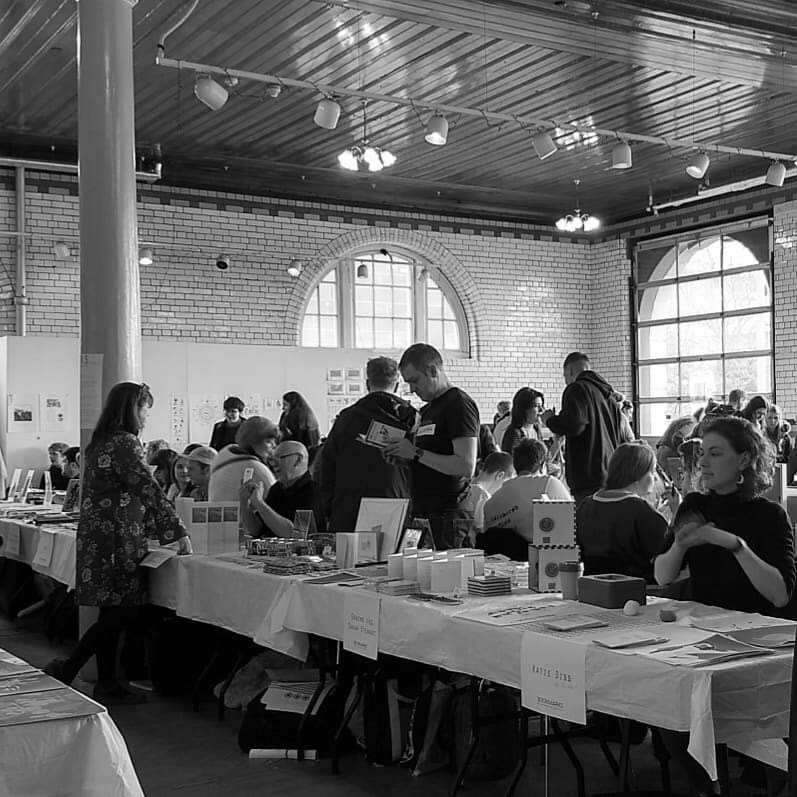 Create content, layout and print a ‘zine in an hour! Can it be done? The whole process took 2 hours, the challenge is to get the next one down to an hour. 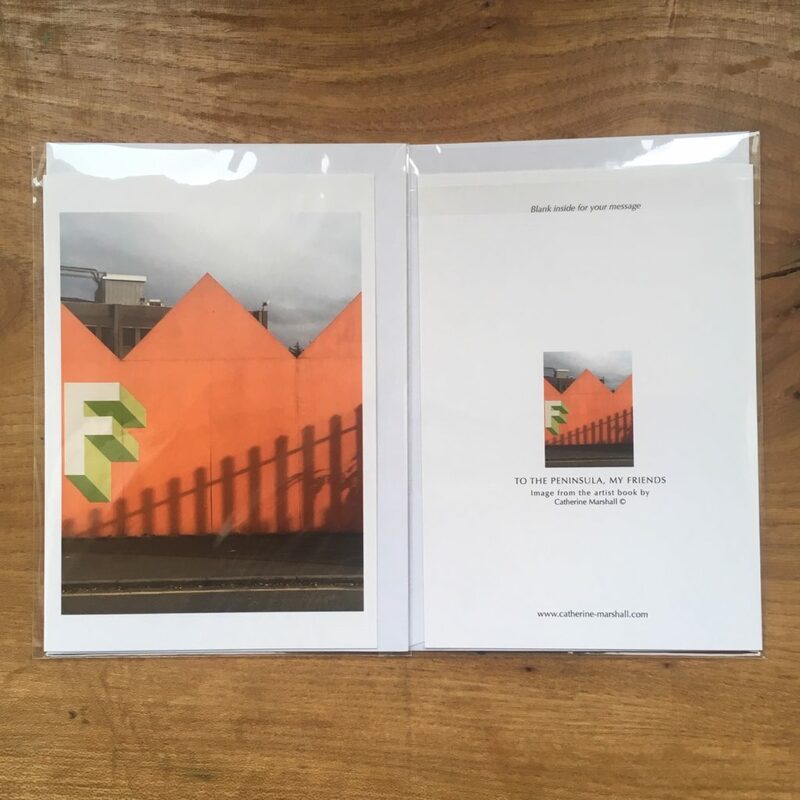 Far different to the collaborative ‘zines we usually produce which can take up to 3 months of content production, editing and layout. 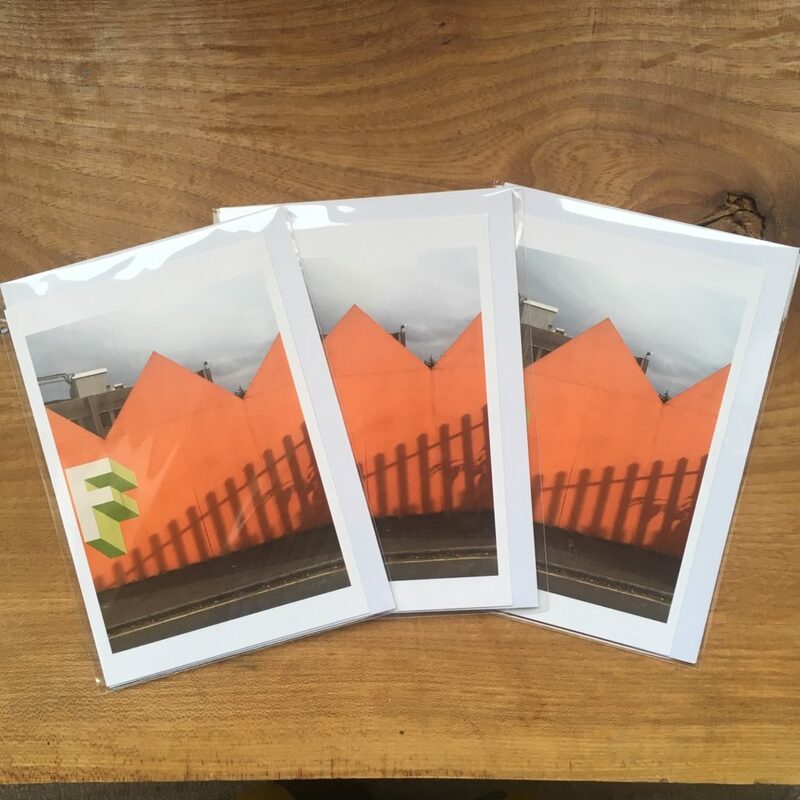 To complement the growing range of books and ‘zines we now have prints and photo / poetry cards in the range of items available. 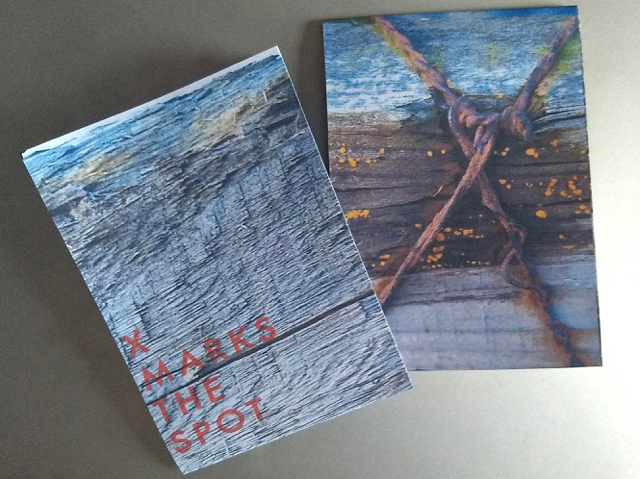 Art Walk Porty 2018 ends tomorrow so this is the last day to see the books, prints and stair installation at 12 Triangles. 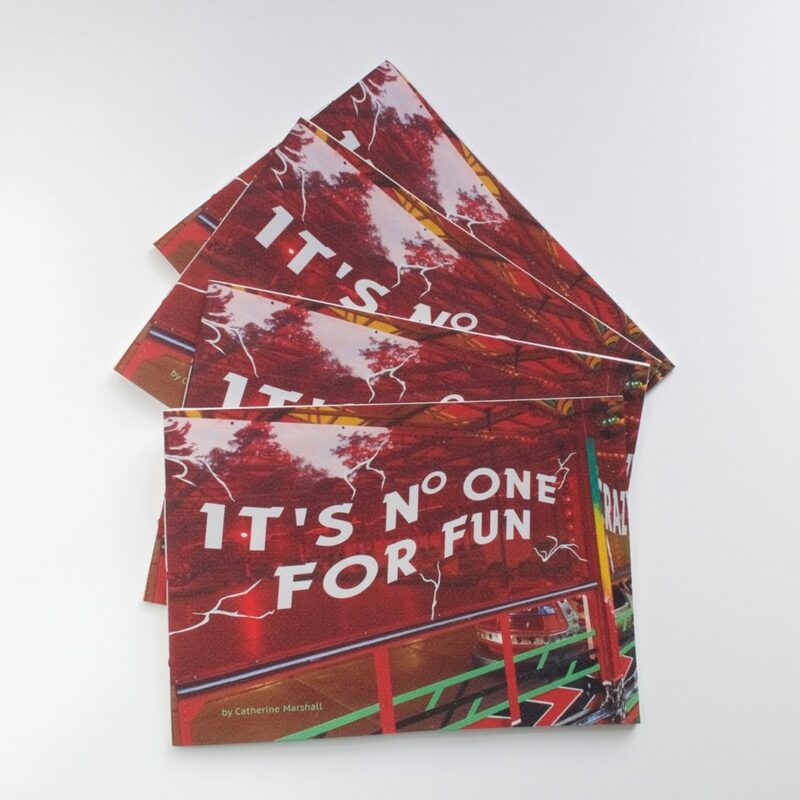 It’s No.One For Fun by Catherine Marshall leads you through the fairs ups and downs. 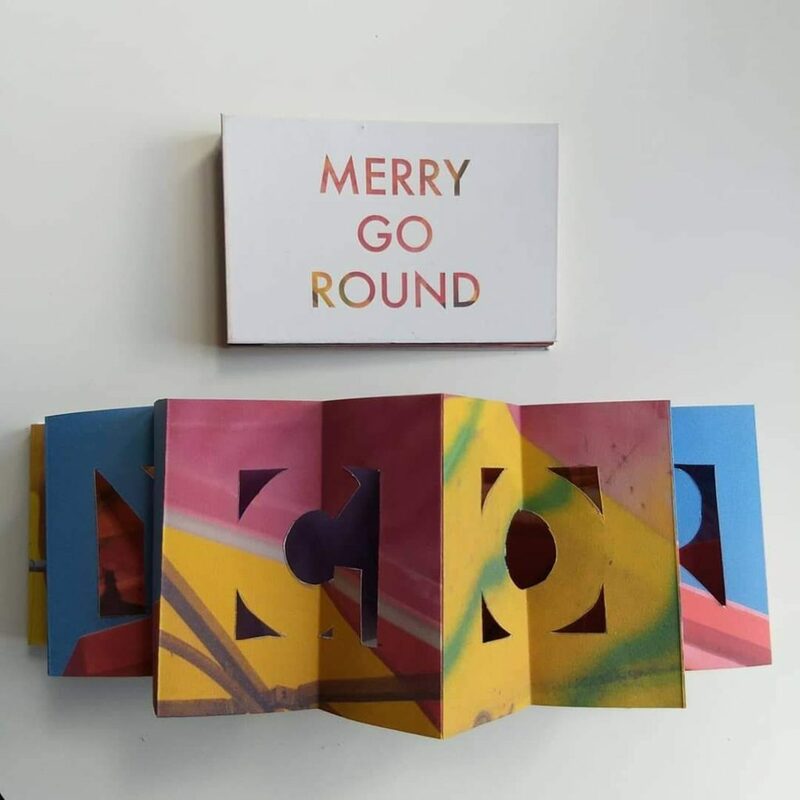 Merry Go Round by Elaine Robson forms a rotation of letter-forms cut from photographs of an out-of-time carousel. 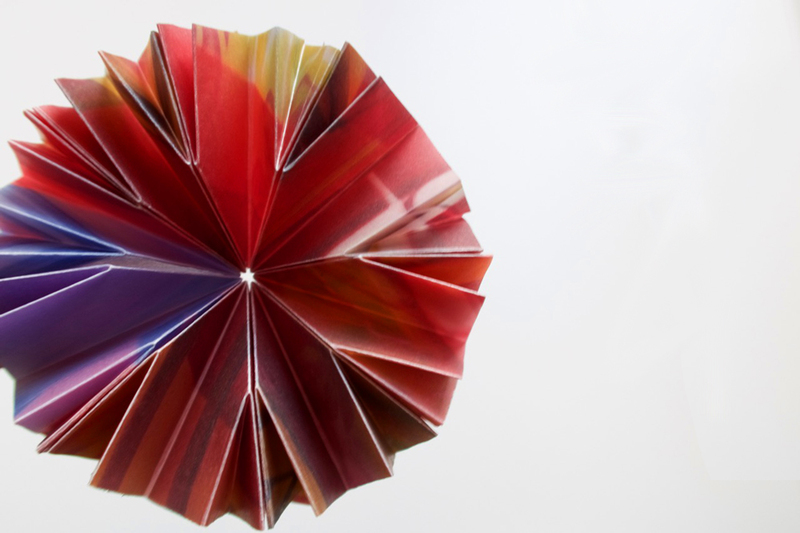 Circular carousel artists’ books of folds and inserts complete the book display. The merry-go-round is a favourite fairground ride for many, offering the chance to escape from the humdrum, albeit momentarily, into a different world. It is a place where you can travel, but without going anywhere. The ride just ends where it starts. But many things can happen riding the merry-go-round. Memories can fade away or be recollected, stories can be written or conversely erased, images can blur, fade and reappear all within a matter of moments. The ride is repeated but different details appear, other moments matter, new thoughts occur. 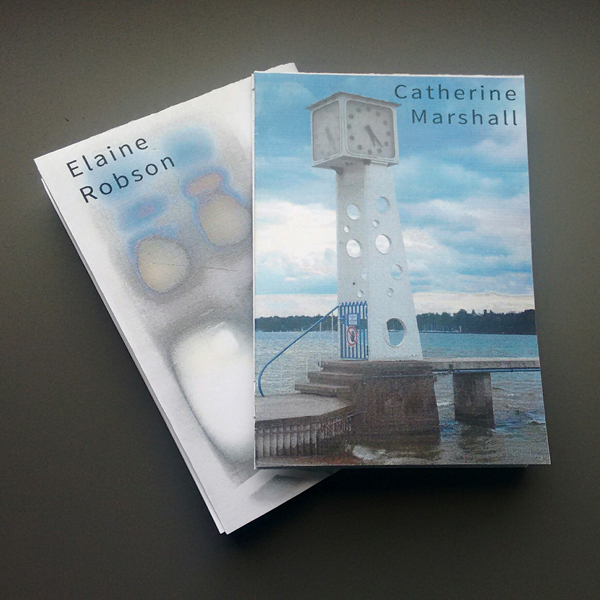 Catherine Marshall is an artist and writer based in Edinburgh. She studied Fine Art Photography at Glasgow School of Art. She has lived in different countries and cities, including Berlin which she made her home for a decade. 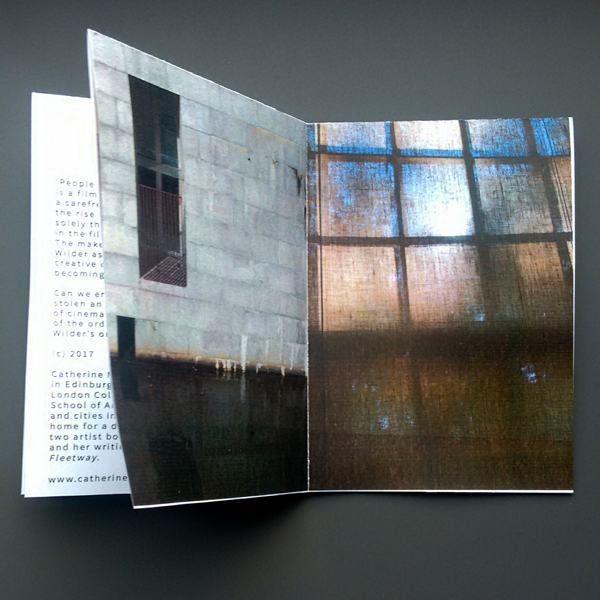 Dinda Fass is a visual artist based in Edinburgh, who works with the written word, photography, and moving image. She researches the nature of the photographic image, its relations with suggested narratives, and the dialectic between the still and moving image. 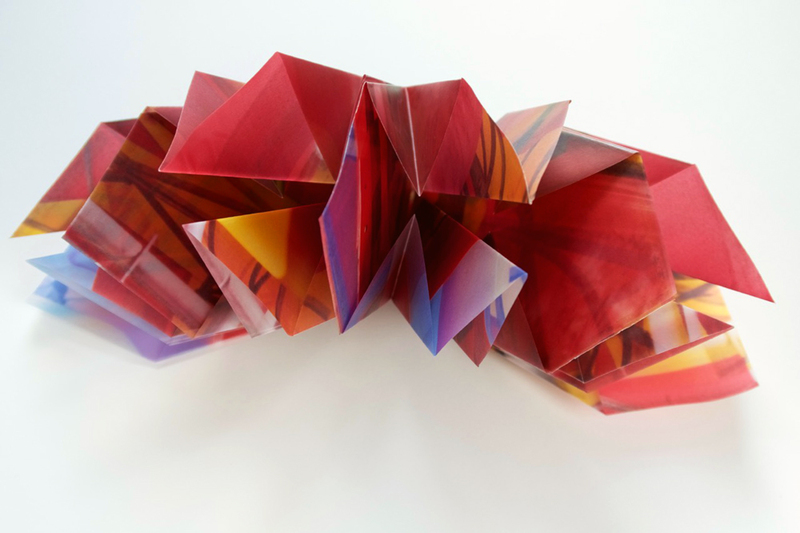 Elaine Robson is inspired by the contrasts of urban environments and takes delight in exploring cultures and the genius loci. 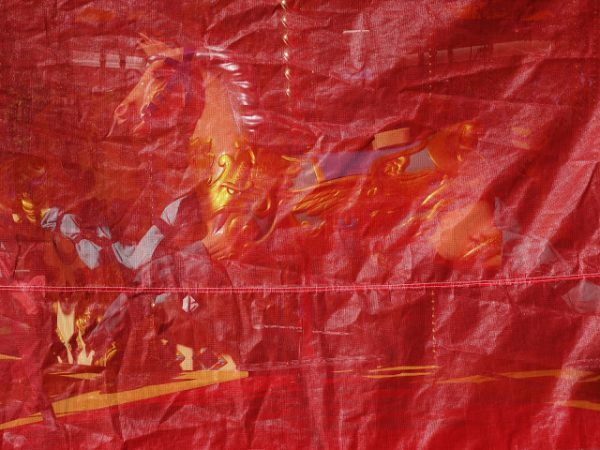 In this exhibition she uses photographic works and artists’ books to show the colourful chaos of the fair. 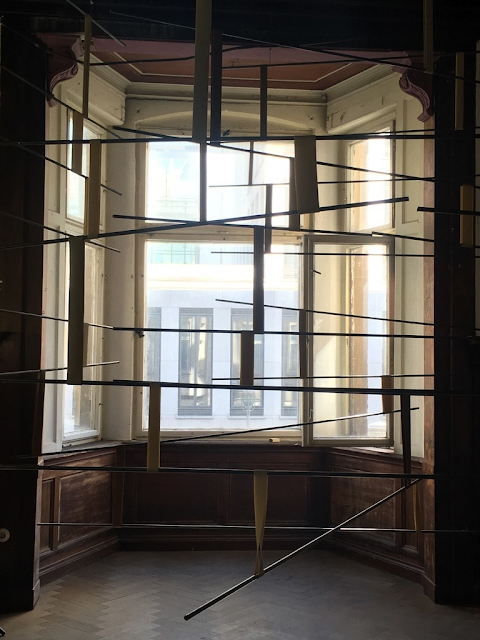 This month the Elsewhere journal has an article by Catherine Marshall reviewing a Berlin Exhibition – Like Home – in which artists from South America explore ideas of place and belonging through abstract art. 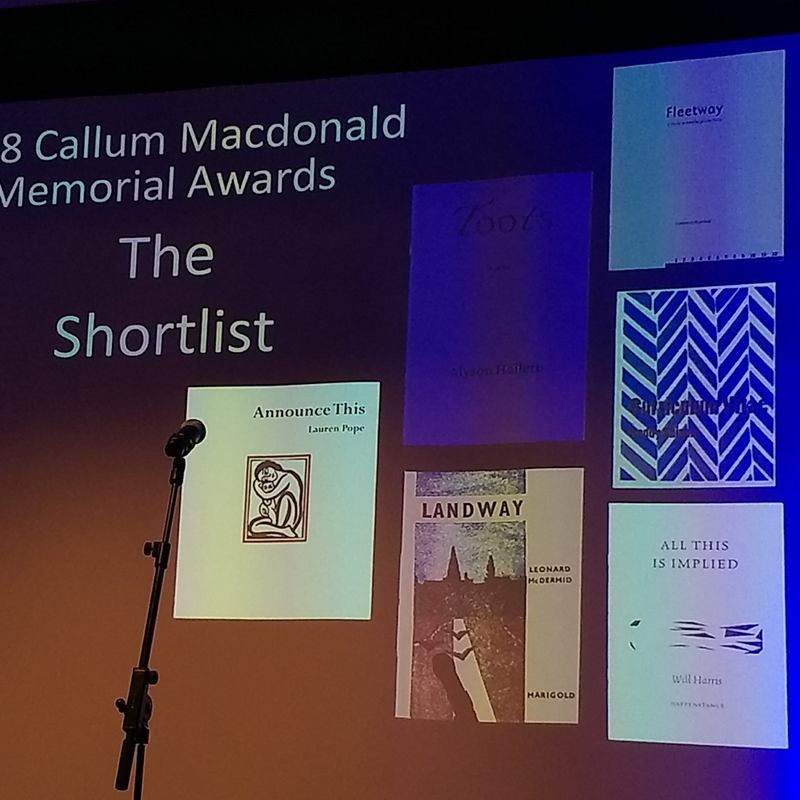 Very exciting to have Fleetway short listed for the Callum MacDonald Memorial awards, a thrilling evening. 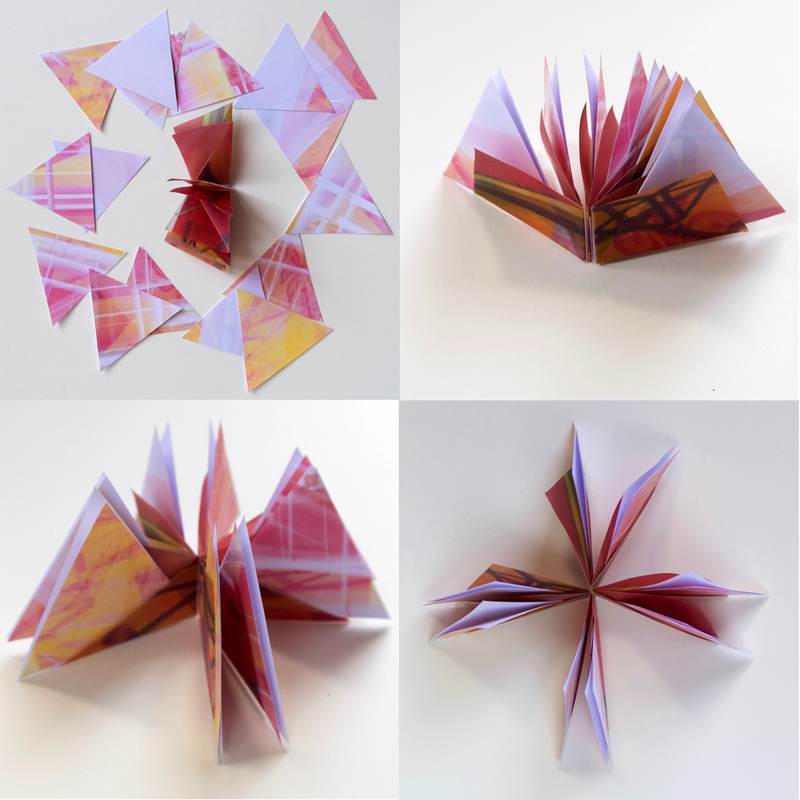 Another great year for innovation and inspiration at ECA Bookmarks. 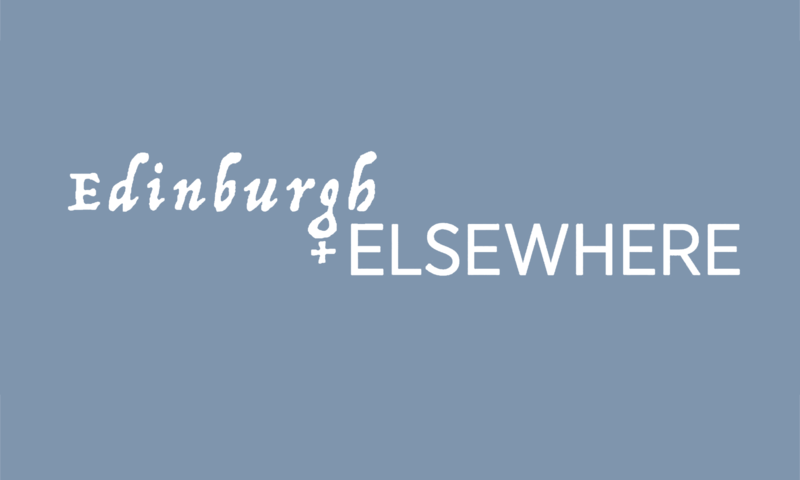 Edinburgh and Elsewhere brings photography, writing, illustration and publishing together with a special emphasis on place, in all of its forms. 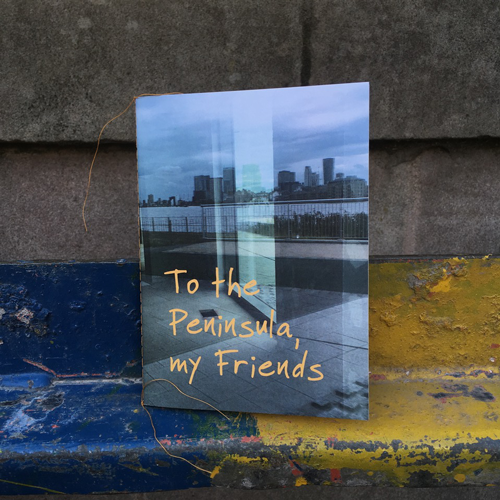 Catherine Marshall’s new pocket-sized book, To the Peninsula, uses found poetry and photography to revisit an area by the Thames in South-East London that has undergone massive development, playfully questioning what lies behind the façade. 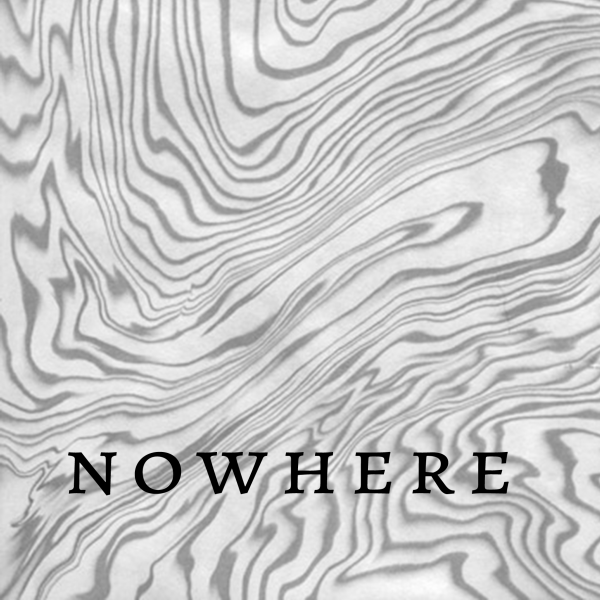 Elaine Robson‘s book, Nowhere, chronicles a journey across the Karst, a limestone plateau which forms the border between the Italian city of Trieste and the Slovenian countryside. 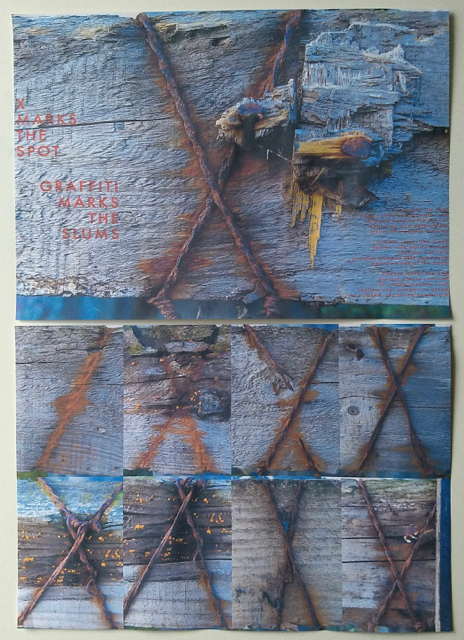 Text, lino-cut and photographic illustrations evoke the transitions of territory from wilderness to landscaped. 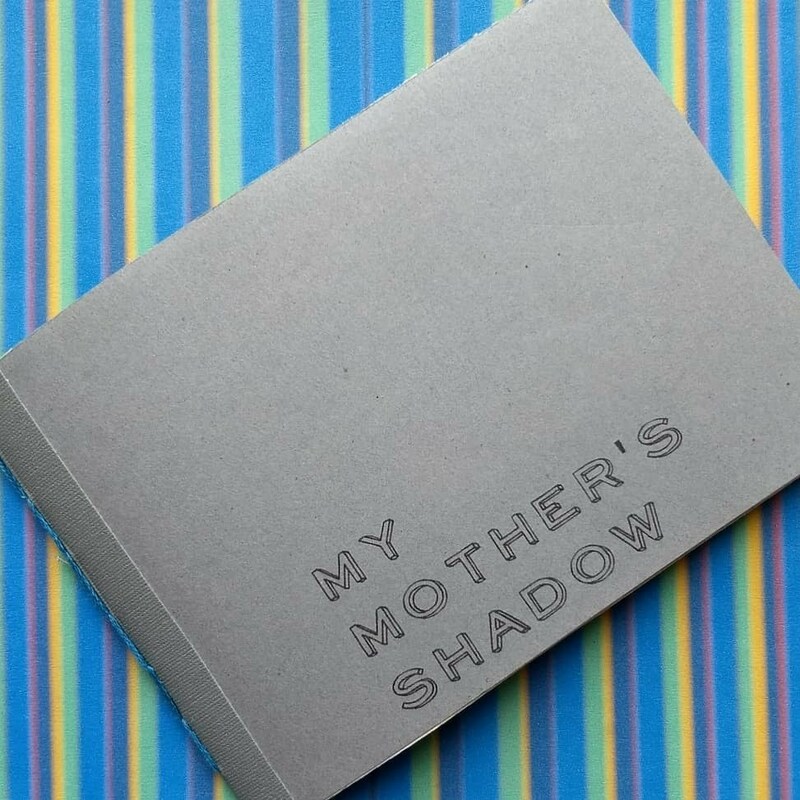 Inspired by the bravery of all mothers, My Mothers Shadow leads the reader round a gallery of insights. 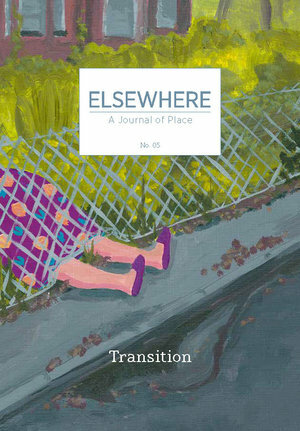 Elsewhere, an outstanding journal based in Berlin which is dedicated to high quality written and visual art that explores place – from cities to edge lands, heartlands to island communities, will also be on sale on our stand. 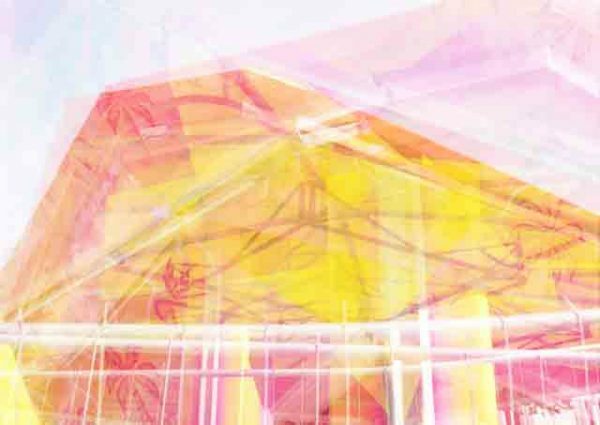 Invited international artists whose works focus on place will join us. 17th and 18th of February, 2018. Stills. Find us with our friends the DemocraticCC on the lower level. 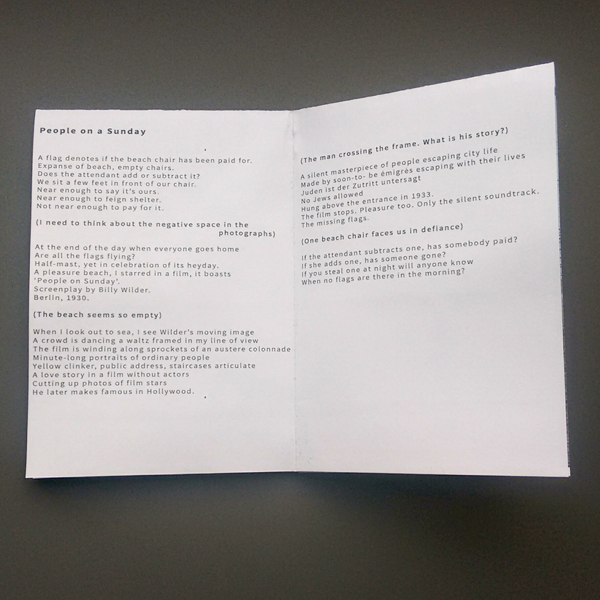 To celebrate the opening of the Edinburgh ‘Zine Library we have produced a little dos-a-dos ‘zine with excerpts of forthcoming work to be donated to the new library. Can we keep the original intention of an artists’ vision or do we have to view work through the lens of history? 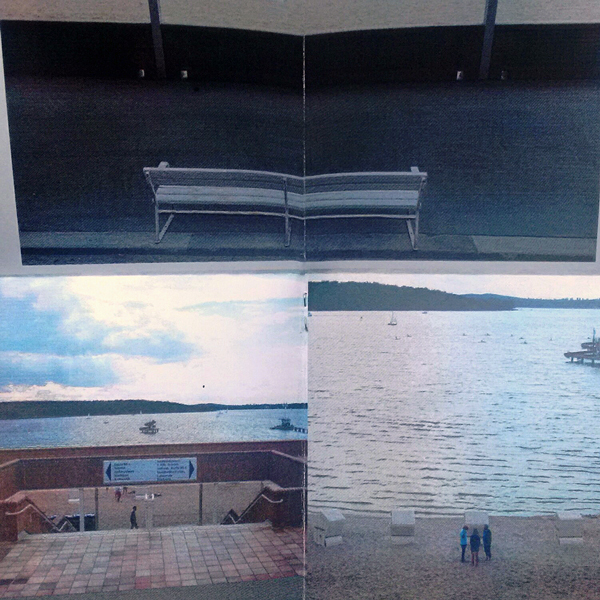 A poem and accompanying photographs contemplate this past dichotomy. 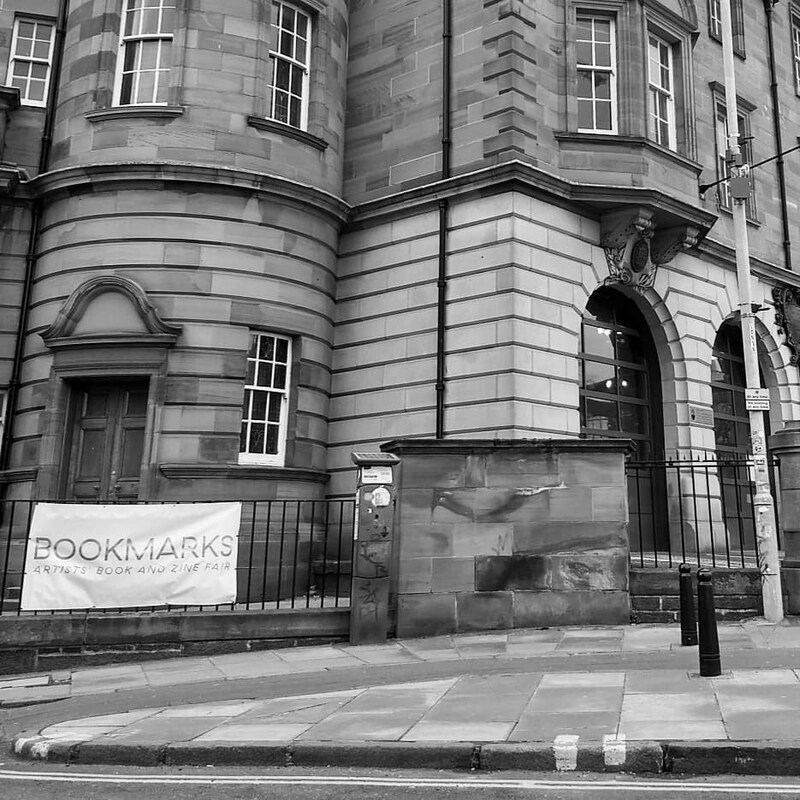 London College of Communication and Glasgow School of Art. She has lived in different countries and cities including Berlin, which she made her home for a decade. 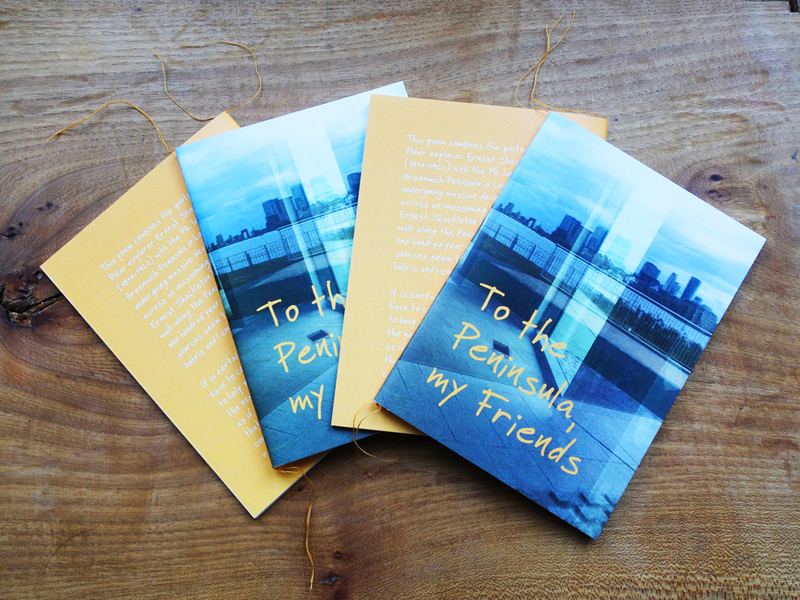 To date she has published two artist books that combine photography and her writing: To the Peninsula, My Friends and Fleetway. 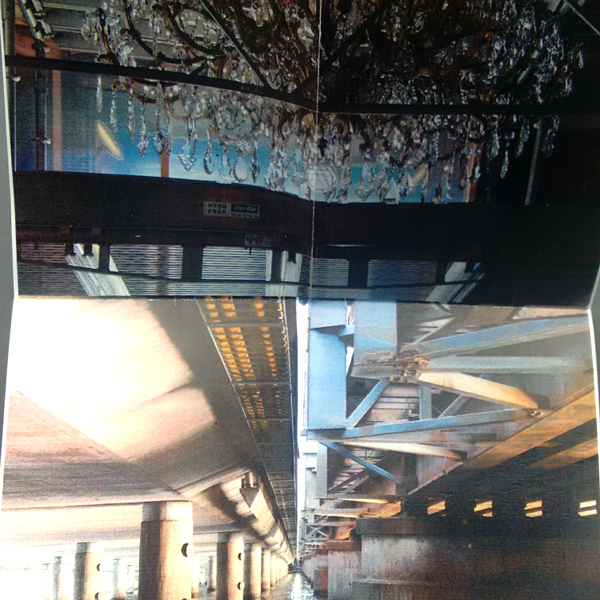 the layers of society, impartially revealing aspirations and fears. Photography Festival. 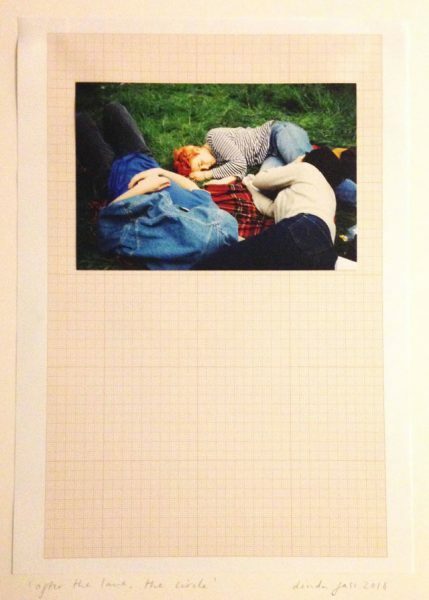 Since then she has gone on to produce artist books and ’zines, working collaboratively and as an individual. 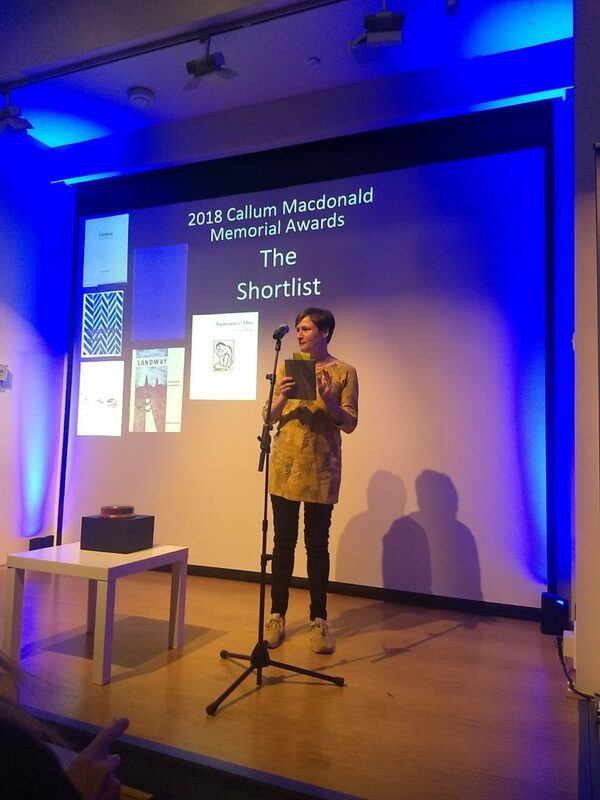 Inspiration is found from her time living and working in Asia, Europe and Africa, but most illuminating of all are the everyday details of her home town of Edinburgh. (c)2016-18 All works by members of the collective, please ask before using. © 2019 Edinburgh and Elsewhere. Stork Theme by JustGoodThemes.